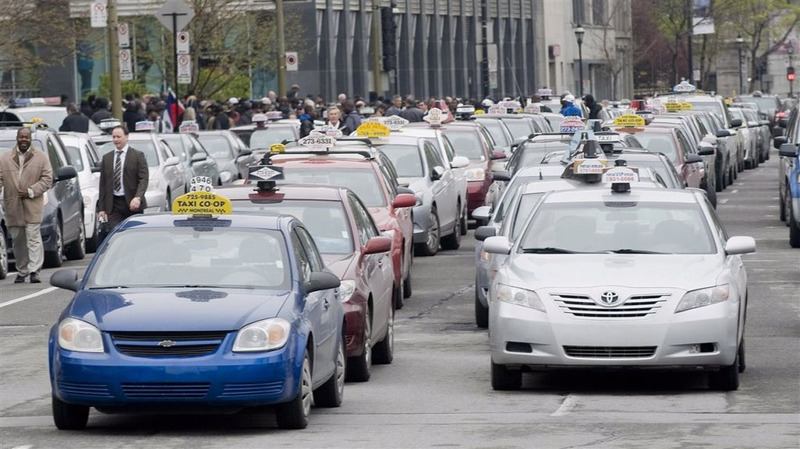 If you’re planning on taking a cab today, you will have to find another solution as taxi drivers across Québec are on strike to protest Bill 17. On top of being on strike, they are slowing down traffic on highways in Montreal and Laval. Your patience will be required if you are driving through the city today. So, what exactly is Bill 17? Coalition Avenir Quebec’s government is suggesting this bill to reduce the costs of being a taxi driver. It may allow them to use a similar pricing system like that of Uber’s and other companies. The government is trying to allow taxi drivers to charge variable fares so they can get into the game of huge ride-sharing apps, widely used in Quebec and in the world. Will the government really react to this strike?